You can find answer to the frequently asked questions below. 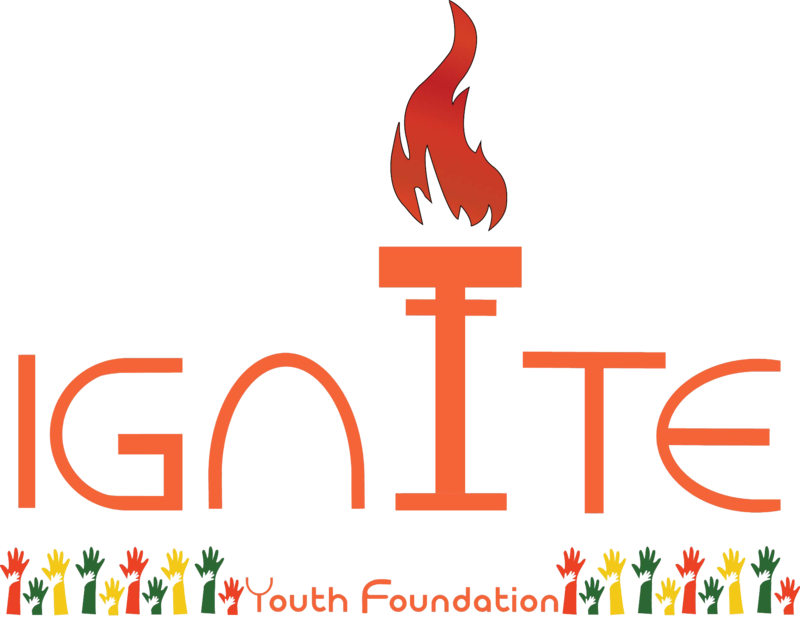 If you want to know more..
What is Ignite youth foundation? IGNITE Youth Foundation is a non-profit Organization that mentors young people towards public service, thereby transforming ideas to actions. Ignite youth Foundation started its journey on 2nd February, 2016 by first supporting project blood donation camping distribution 28 beg. IYF working for – child education, Transgender education, women empowerment, free cost blood donation, Eco environment, awareness for health and safety, Nutrition, protect women’s and children rights etc. Ignite believes in building a better society- one in which every child has access to quality education and youth has a platform to serve in their community. Our motive is to build a remarkable society. Ignite Youth Foundation has three core projects which are Educational program, Youth program and also Blood Bank. Through Education program IGNITE Youth Foundation is providing “Free of cost Education”. IGNITE believes that when education and youth are associated, a country can move forward very swiftly. Ignite youth Foundation started its journey on 2nd February, 2016 by first supporting project blood donation camping distribution 28 beg. To build free illiteracy nation in Bangladesh with giving quality full free of cost education for underprivileged children and transgender. Ignite Youth Foundation wants to create an excellent society by resolving environmental problems all around the world. We believe that when education and youth is associated, a country can move forward very swiftly. IGNITE family trust that they can create different types of Job sector to solve the economic and gender discrimination. To make a positive difference through free education and make a better nation. Who is the Founder & Chairman? The Founder & Chairman of Ignite Youth foundation. Is this a registered organization? We applied for the registration. Is this a missionary school? No. IYF is a non-profit organization we are provides free of cost education for Underprivileged children and transgender.so, Ignite youth foundation is not missionary school. Who are the target people? Underprivileged Children, Women, Men, Youth, Rural and slum people.